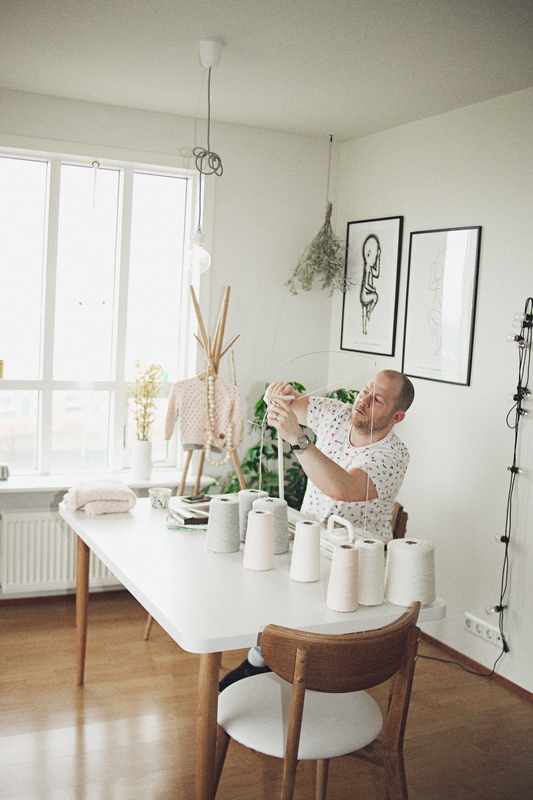 YLUR was created in 2013 by Fanney Svansdóttir after the birth of her daughter, Rán. Fanney, who has always been creative, began to express her desire to design and create beautiful garments through knitting. 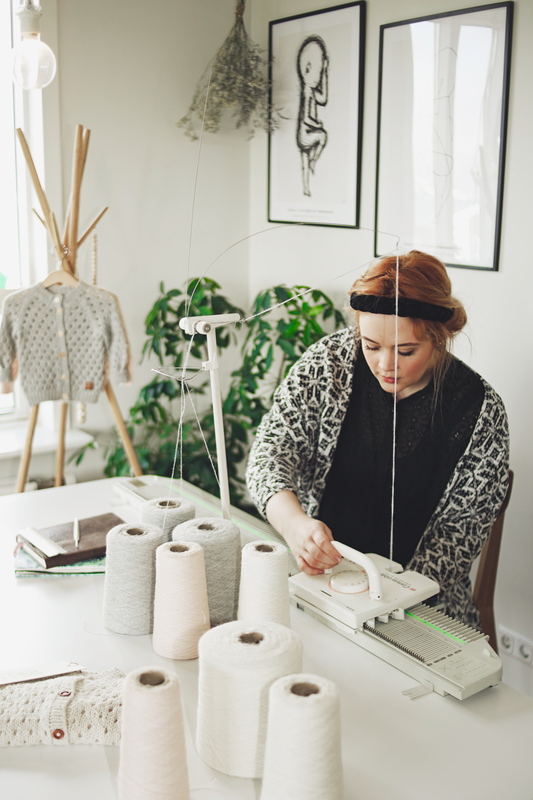 Inspired by her grandmother, Fanney is carrying out the legacy of a long line of Icelandic women who have handcrafted garments for their families for centuries. Fanney’s grandmother; Fanney Jónsdóttir, always had several projects going at any given time. Just like her grandmother and namesake, Fanney is self-reliant and works from her home, where each garment is handled many times before becoming a complete item. The Icelandic word Ylur represents warmth and comfort. The name itself sounds soft and soothing and it induces a warm feeling like the beautiful garments that are knitted from silky-smooth Alpaca wool. The Alpaca’s incredible softness, combined with strength and durability make it the perfect material for children’s clothing. Alpaca is a natural fiber, soft and durable and will not feel itchy next to the soft and sensitive skin of your baby. By choosing the Alpaca wool, Ylur stays clear of allergenic and harmful materials. The mild colors and timeless design work together to create lovely, long-lasting clothes, perfect for passing on to siblings or even future generations. The farming of the Peruvian Alpaca is very environmental, making it ideal for our planet and children at the same time.